You should now be able to register and login to accounts and post with them on the new forum. The News and Updates forum is exactly the same as the news and comments you see on the front page and news archives, but there it is displayed in forum form and you can edit your messages there as with the rest of the forum. And since the news reads directly from the same tables as the forum, it changes there too. No doubt there will be a few problems here and there, if you experience any just post it in the Bugs/Suggestions board or email me if the error prevents you from posting. In other news, I've also changed the default style of the site to the newLight scheme which is currently my favourite, most likely because it's the newest of course. newLight has also seen a slight makeover with the style of text too. I also finally managed to solve a problem that was being created in Internet Explorer where the titlebar and footer would decide to randomly go off by a few pixels, all sorted now thanks to nested divs. Please note that this forum system is currently temporary and may be taken down at any time. It is in the test stages and many features may be altered, added or removed during this time. Also, due to a change in the system, you will need to register an account if you want to change the style of the site now. This keeps all options within your profile. 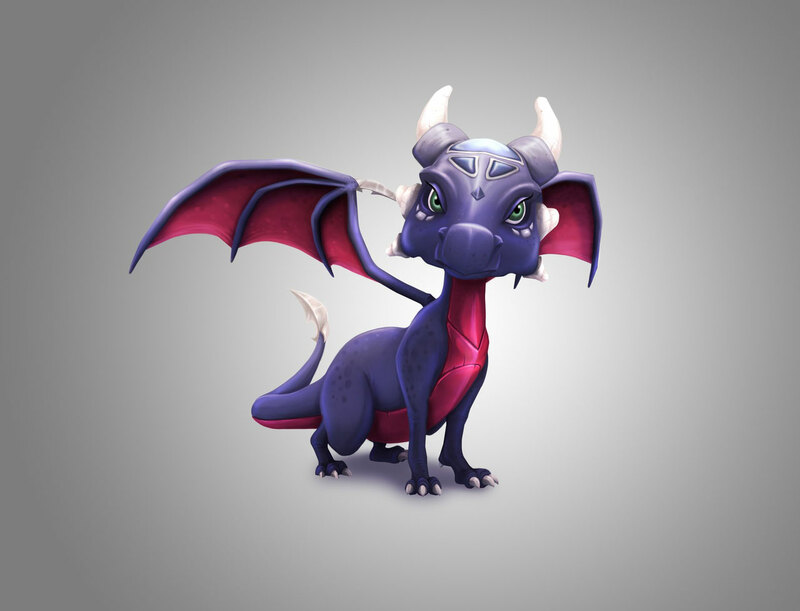 I've added another page of dragon pictures to the Spyro the Dragon section, the Magic Crafters ones, and finally added the totals of the levels underneath their names. Also newly added is a slight modification to the righthand side menus for the different sections which now shows which page you're on clearly rather then just removing it from the list. In the next couple of weeks I'll try to both finish off the Spyro the Dragon section completely as well as creating some new forums for the site which will include a sitewide login system. It's nearly done but needs a few tweaks here and there. Also fixed a slight problem with the random images in the corner, ie I've put the file extension in. UPDATE: The dot.tk problem has sorted itself out, though not without causing another problem, which I believe has been sorted now as well. We've reached the 50th news post. Great. Took nearly ten months to do so, but I got there! Anyway, the update is another stylesheet, the classic one. It will transform the site into what it looked like way back near launch on June 6th 2004. Very little practical use for the stylesheet, but still it's there if you want a change back to the old. No real content this update I'm afraid. Sorry about the lack of updates over the past month, I've been quite busy and there hasn't been any Spyro news at all. This update is just a behind the scenes one, a slight modification of the stylesheet implementer which should work just as before. Also I believe there are a few more images in the Light stylesheet then before as I hadn't written the right value in before. I may get back to work on the Season of Flame guide next week, but I might just continue playing World of Warcraft instead, unless I'm bored of it by then of course. I've written a full and complete walkthrough to the game taking you from Main to Snake. Also included with this update is a full script to the game. All fully furnished with pictures and all. Hurrah! Finally got around to completing the alternate stylesheets to match up with the default one, so switching between them shouldn't cause any problems with viewing the site. If they do, please post the error in the Error Reporter. Please post any errors or mistakes you find within the site here so I can set about fixing them, no matter how small or large. If you do not wish to be credited please either don't include a name or specify so in your post. Include any errors from any of the chooseable stylesheets be it for one or all of them.